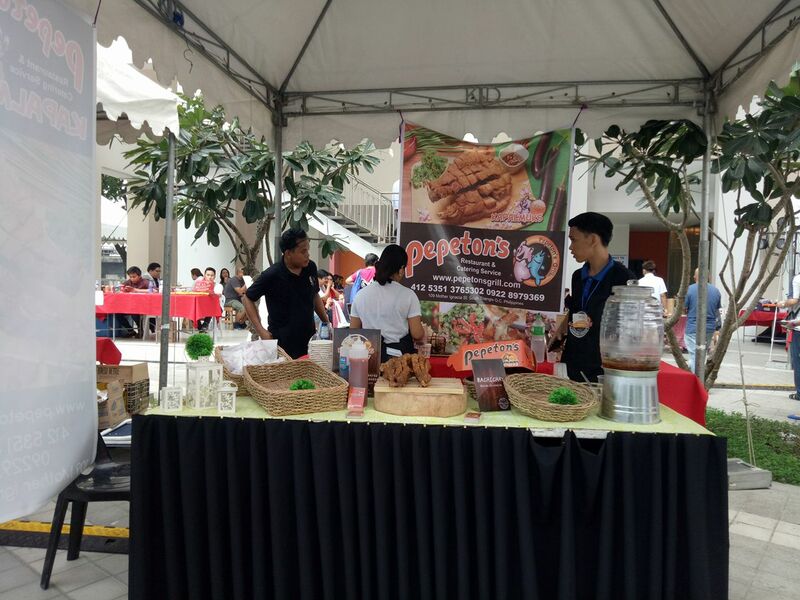 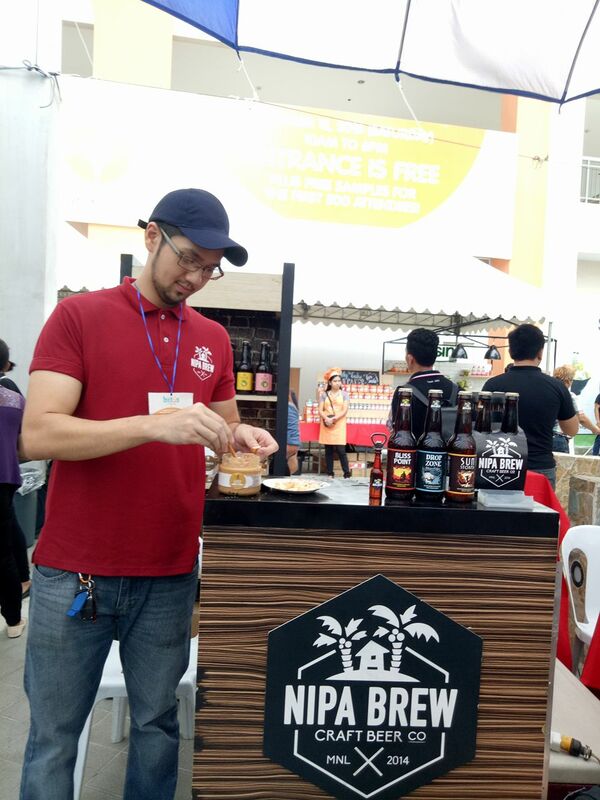 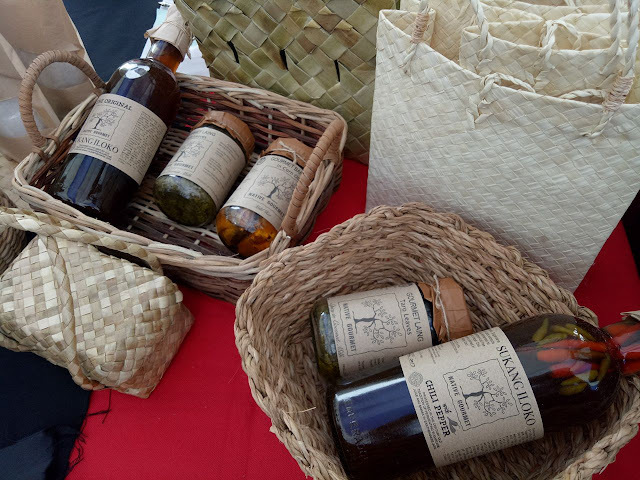 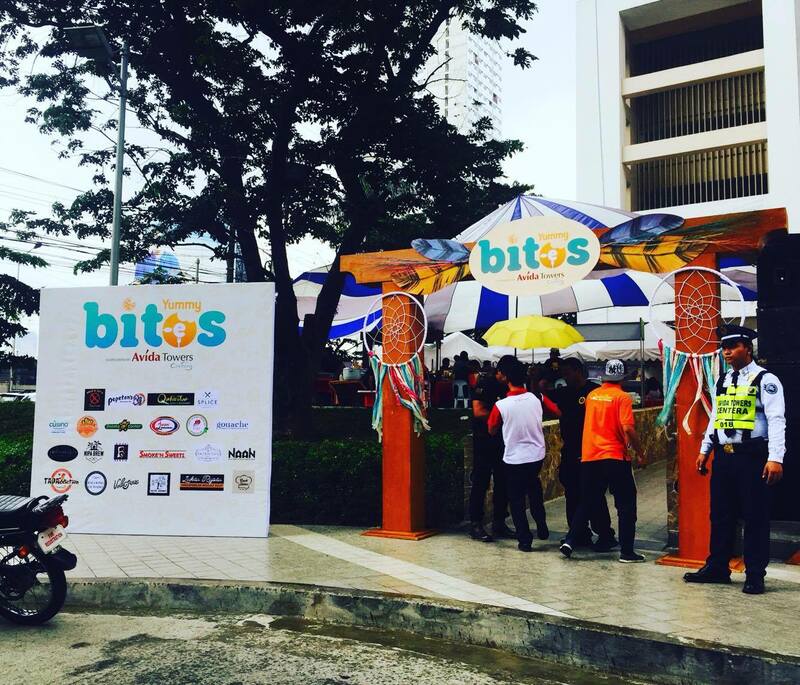 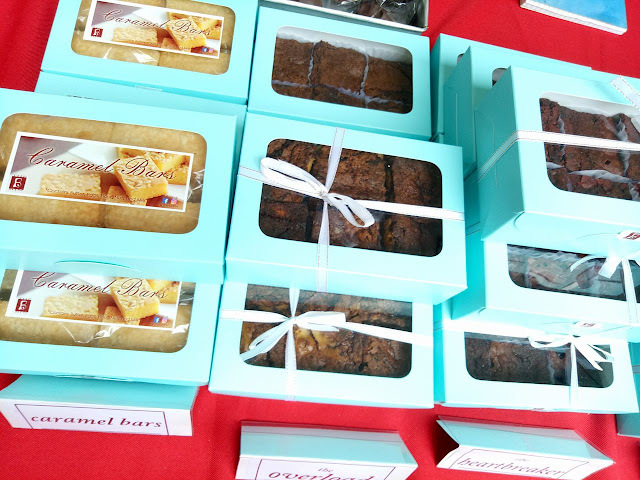 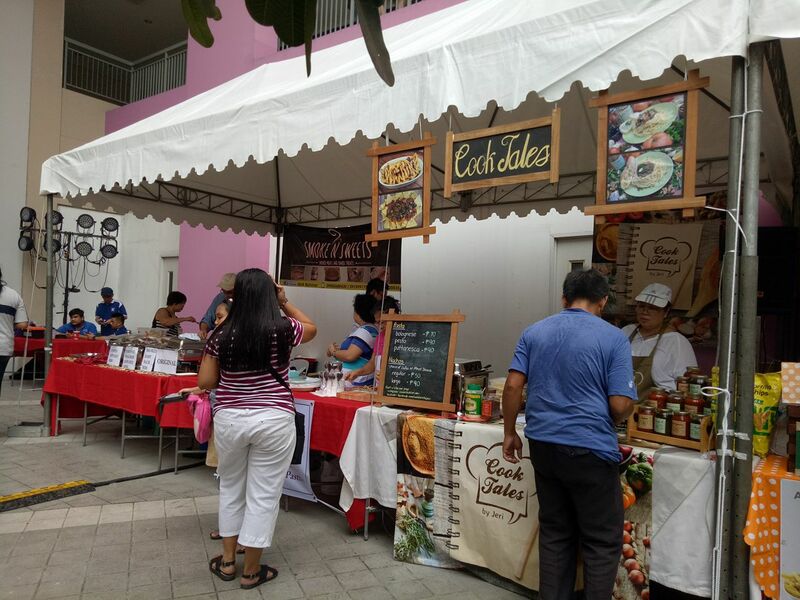 Avida Land and Yummy Magazine recently held a whole day mini food festival last Saturday in Mandaluyong City. Yummy Bites at Avida Towers Centera brought together an interesting mix of food concessioners, some of them are popular food haunts in Mandaluyong. 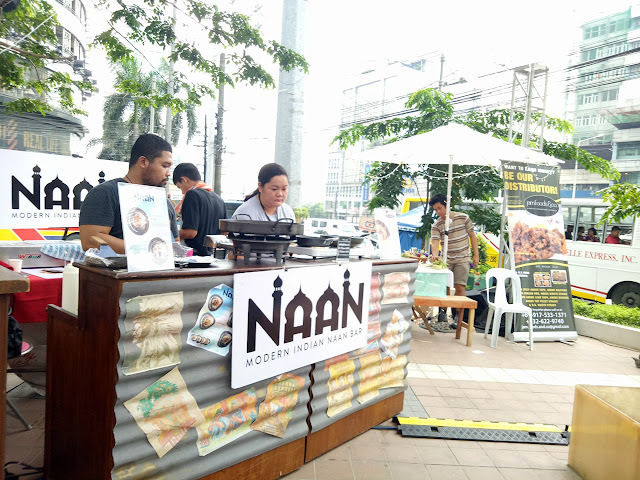 There's Splice Resto Bar, Nipa Brew, Naan Manila, Surfries at Gastro Park Kapitolyo, Pepeton's Grill, Patricio's Cevicheria, and a whole lot more. 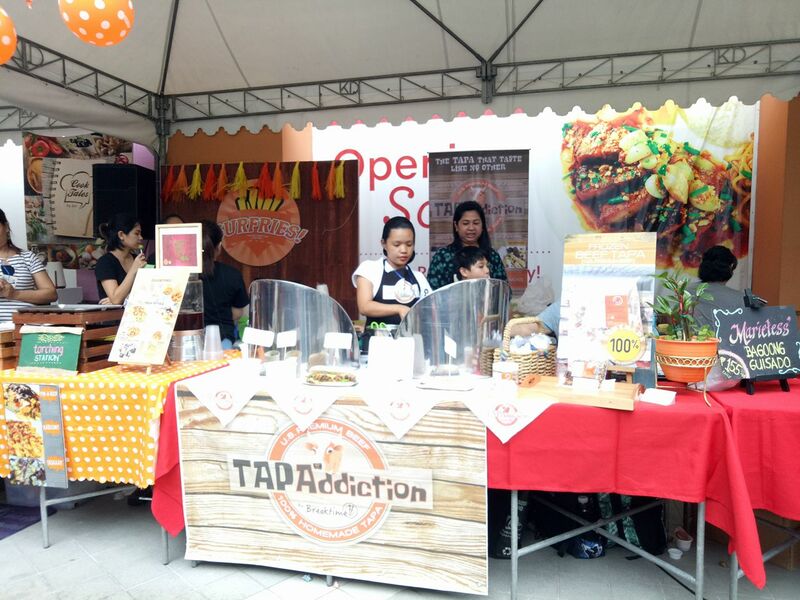 "Through our mini food park, we were able to showcase how Avida Towers Centera is the ideal and central home location that will give easy access to all these food hotspots like Kapitolyo and so much more," says Tess Tatco, Avida Land Marketing Head. Aside from offering a comfortable units, Avida Towers Centera also has a two-storey retail center with lots of food choices and services which will open soon. Location also plays a big factor because Avida Towers Centera is strategically located along EDSA corner Reliance Street in Mandaluyong City and is very accessible to Makati CBC and Ortigas CBD. “Avida provides a unique in-city living experience with Avida Towers Centera where everything is right at your fingertips. 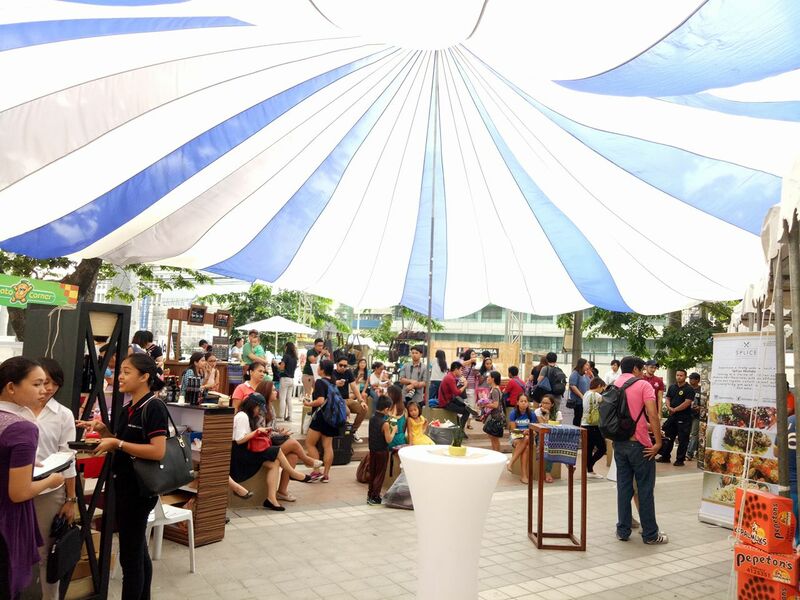 You can definitely live comfortably in this convenient property packed with amenities that allow for an active and relaxed lifestyle all while being conveniently proximate to various institutions, facilities, and commercial centers within the city,” Tatco added. 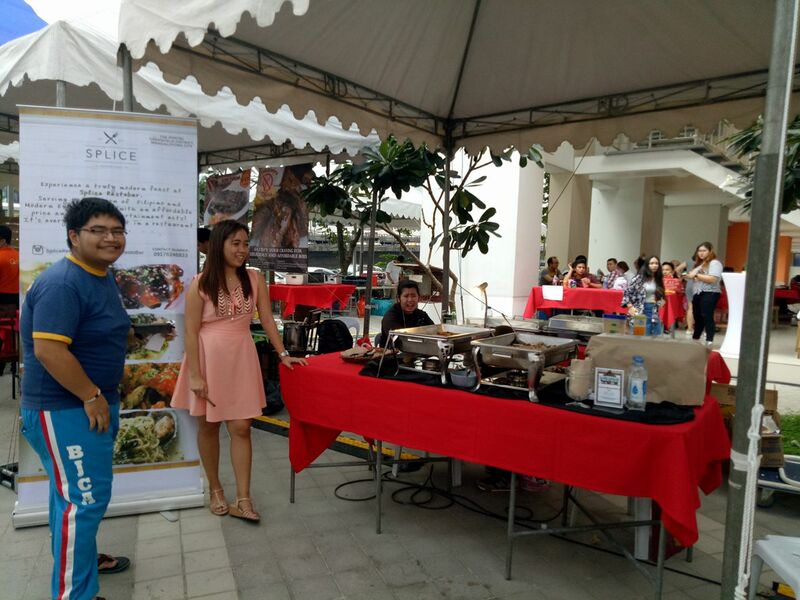 Nice event by Avida Towers Centera.